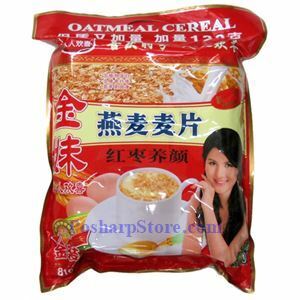 Get your cereal breakfast ready within only a one minute, but without lack of nutrition for the whole day. 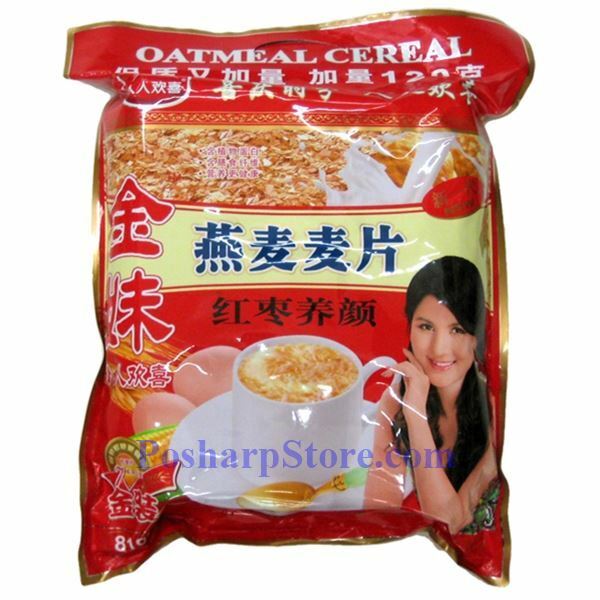 This cereal specialy suites serving busy people's breakfast or a quick, nutritious meal. Simple, quick meals keep you always pretty.